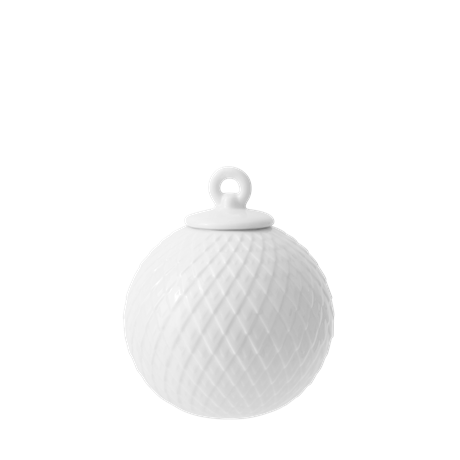 A beautiful Rhombe bell is a Christmas decoration with a beautiful classical look. 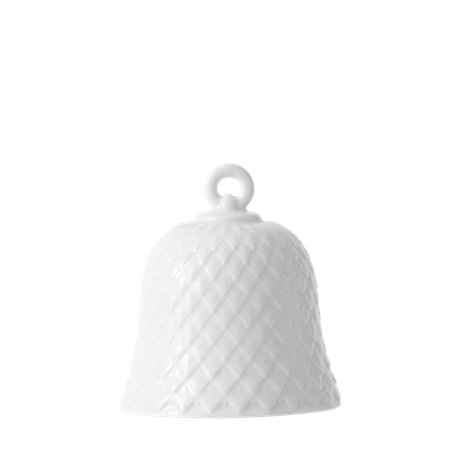 The bell is embellished with the classic Rhombe pattern and will be perfect as a decoration on the tree in the living room or kitchen. 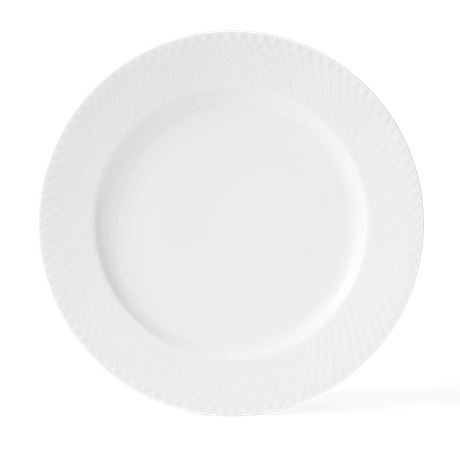 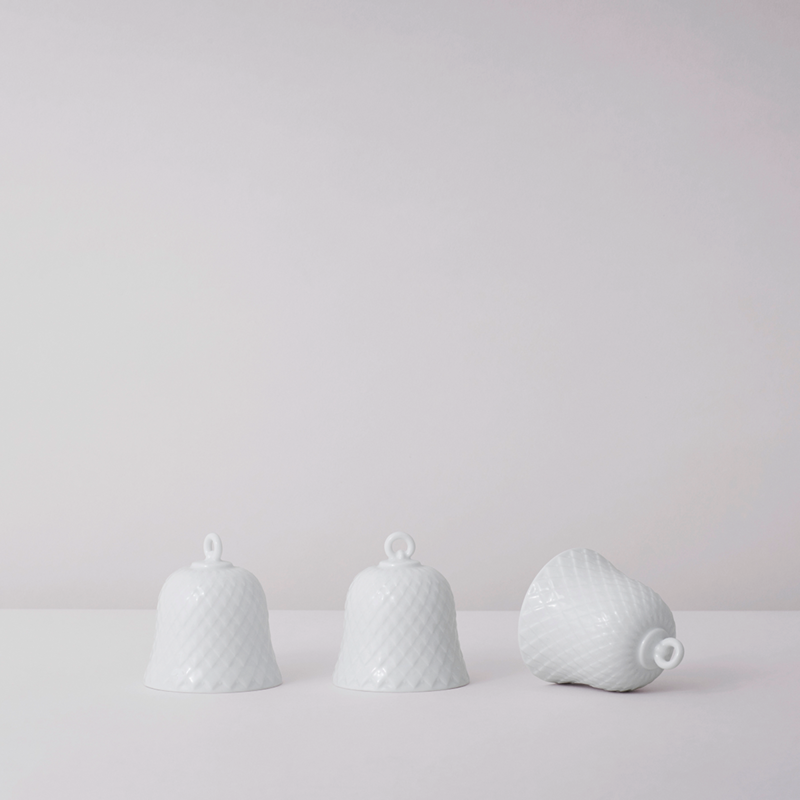 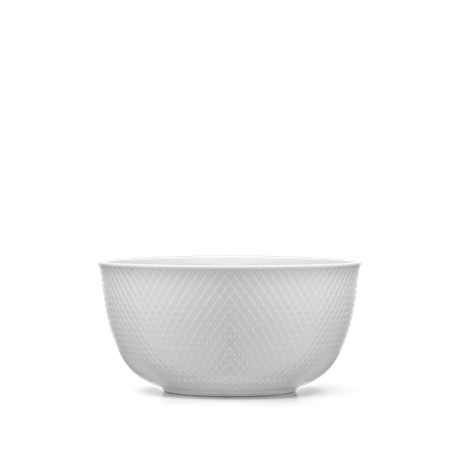 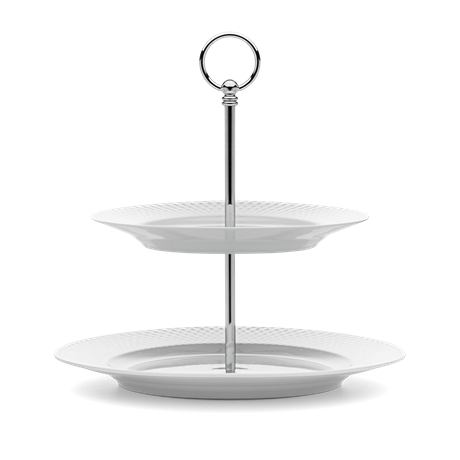 With its classic design and clear, clean lines in fine porcelain, the bell exudes quality and stylish design that will grace the contemporary Scandinavian Christmas.